Following the most tumultuous U.S. presidential election in memory, business aviation users and proponents now are engaging in reflection and evaluation. What has changed or is about to change? And what impact will these changes have on the business of business aviation? Our belief in how certain we can be in accurately predicting the future is now in question. Pollsters no doubt are collectively nursing their wounds – and maybe even wondering about their future job security – in the aftermath of consecutive elections in the U.K. and now in the U.S. in which their prognostications essentially completely missed the mark. Ahh, the fun business of forecasting, which remains a difficult task at the best of times, especially when it pertains to the future! Time will tell if the unexpected U.K. and U.S. electoral results foster more certainty in economic and regulatory policy that is deemed to be “friendly” to business and business aviation. For the short term, and for 2017 in particular, there is likely to be considerable tension as nations across Europe – and now North America – find themselves on paths to renegotiate and reset the terms of their international trade agreements. Pundits no doubt will be under tighter scrutiny going forward, especially regarding their level of confidence in deep data and high-powered computer models. As we have seen in the polls, it may tempting to divide populations into various sub-groups, but life and business – and business aviation – simply are not as straightforward as Red v. Blue, Old v. Young, College Educated v. Non-Educated, Haves v. Have Nots, or Globalists v. Nationalists. There are victors and victims on all sides of the battle lines. Unlike the old movies, the “good guys” and the “bad guys” are indistinguishable by the weapons they carry, or the color of their hats, uniforms, and complexions. With control of all three branches of the U.S. government – Executive, Legislative, and Judicial – shifting on January 20, 2017 to the Republican Party, we expect a flurry of policy and legislative activity, especially in the following 12-18 months, as the new president and lawmakers mark their territories and push their diverging agendas. This has been anything but a “Kumbaya” election, with multiple fractures splitting each major political party, and unshackled interest groups circling perhaps as never before to make sure they get what they want going forward. 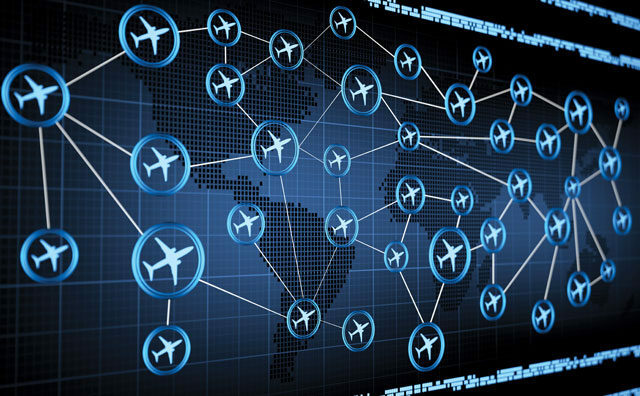 What Will Be the Impact on Business Aviation? Among the good news? The U.S. economy has been growing steadily and adding jobs, and the rate of growth could see a nice bump under business-friendly policies in the new administration that could help stimulate private investment spending. 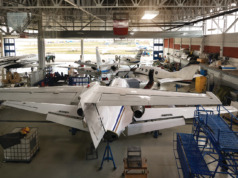 Fewer restrictions on energy production, lower corporate tax rates, the elimination of the budget sequester, and expected investments in infrastructure all should be net positives to business – and by association, to business aviation. As a prolific and highly visible user of business aviation, President-elect Trump’s administration should be relatively friendly, and at worst indifferent, towards the industry. Some of the perks of the President-elect’s new job – beyond the keys to some fancy Washington, D.C. real estate – include unlimited travel and nonstop photo opportunities on the world’s most famous private aircraft. Mr. Trump also will enjoy less wear-and-tear – and no more out-of-pocket operating costs – for his private fleet of B757-200, Citation X, and Sikorsky S-76B aircraft. While this will do very little to bolster their residual values, heck, every little bit counts in an aircraft market that has yet to find a price/value floor in the post-2008 world. 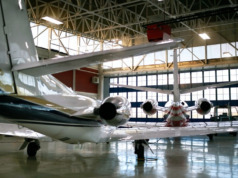 Legislatively, the potential for significantly lower corporate tax rates and healthcare expenses should provide U.S. corporations with more after-tax profits, some of which could fund new business aircraft purchases and higher operating budgets to employ business aviation professionals and support increased flight operations. And among the not-so-good news? Rhetoric regarding the unraveling of international trade and security agreements, the erection of border walls, and the imposition of new visa restrictions could disrupt trade and travel flows, imperil peace, and erode confidence in the United States’ role as a leader and international peacekeeper within the global community. Within North America alone, the impact of doing away with NAFTA will resonate throughout a region of almost 500 million people, with the distinct possibility of new two-way tariffs that would increase business costs on all sides of the borders, and reduce cross-border trade and travel flows. With Mexico and Canada among the largest markets for business aircraft after the U.S., it is difficult to see a business aviation “upside” to the proposed elimination of NAFTA. 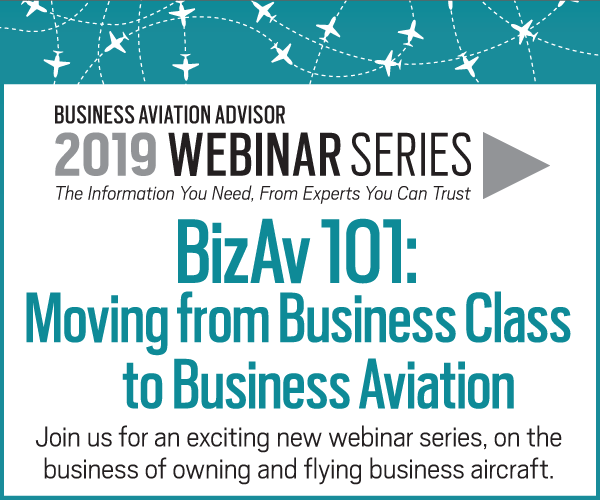 Aircraft oversupply and lingering uncertainty regarding the economy and regulatory environment are the primary inhibitors to new business aircraft purchases. These “poster children” of the go-slow business aviation market since the 2008 financial crisis have not changed. For those waiting for the “Aha! moment,” when skies suddenly clear and the flight path forward is unobstructed, the election certainly did not provide it. Like the lingering smoke on the just-finished battlefield, there is pain, carnage, and debris to clear. This will take time and will require outreach, empathy, and goodwill from all sides – hardly the stuff that recently has been in abundance in a highly divisive election campaign. 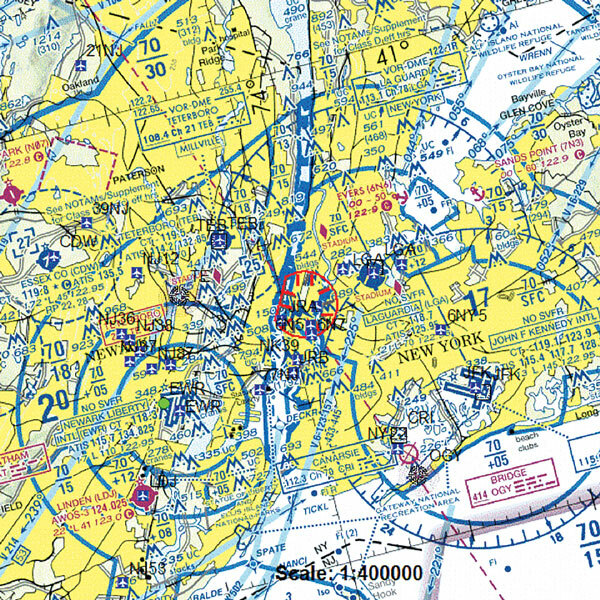 NOTAM 6/6479 – New York, NY. Thursday, November 10, 2016 through Friday, January 20, 2017. For many business aviation professionals struggling to refocus after the blaring headlines and “breaking news” of November subside, we suspect that 2017 will be a time to simply get back to the basics. 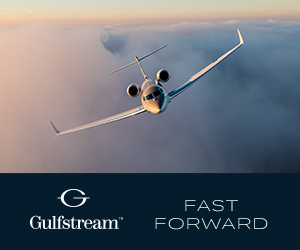 For business aircraft manufacturers, this will mean trimming costs, resetting production rates to match lower levels of demand, and continuing along a path of prudent investments in new products for better days ahead. For business aircraft operators, becoming ever more productive, while ensuring that customers are completely delighted, will remain the vital “secret sauce” of success. Business aviation trade groups no doubt are delighted that the new U.S. administration will be led by a president who “gets” business aviation, perhaps as well as anyone who previously has occupied the Oval Office. Much work will need to be done advocating with a disparate group of new legislators and administrators who will have thousands of priorities other than business aviation on their “to do” lists. 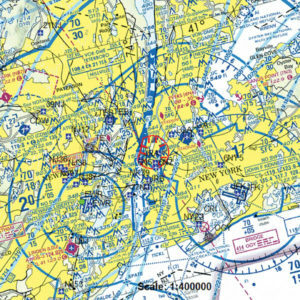 For flight planners and dispatchers hoping to see fewer Temporary Flight Restrictions (TFRs) after the sunset of the highly mobile Obama Administration, our suggestion is that you not hold your breath: New York City, Washington, D.C., South Florida and countless points between and beyond will be inundated with TFRs for years to come. Watching out for TFRs – and drones in controlled airspace – will occupy more time than ever before. 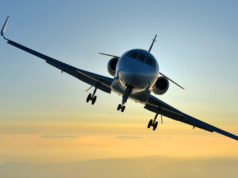 With thirty years' aviation experience, Mr. Vincent provides market research, industry forecasting, and strategic planning for the aerospace and aviation industries. Among his senior leadership positions were: Vice President of Strategy & Business Development at Cessna, Director of International Airline Analysis at Bombardier Aerospace, Director of Marketing, Strategy and Business Development at Flexjet, and Director of Strategy and Communications at Learjet. 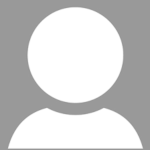 Mr. Vincent holds an MBA in International Business and Marketing, and a BA and MA in Urban and Economic Geography from McGill University.